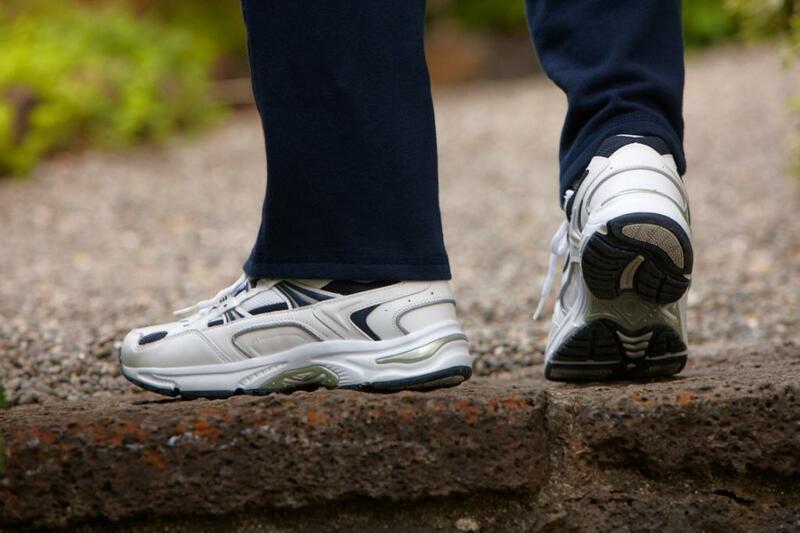 Motion-controlled footbed and deep help cup assist in restructuring walking motion for a healthier gait. Midsole can easily be removed and replaced with a personalized, custom orthotic if you prefer. Full polyester mesh build with PU foam base allows foot to breathe easier, eliminates odors from perspiration buildup and reduces rubbing against the skin to avoid blisters. Molded EVA midsole absorbs shock and takes pressure from knees, feet and ankles. 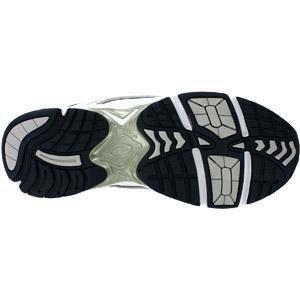 Enhanced rubber outsole and tread design deliver optimal traction on a number of surfaces. 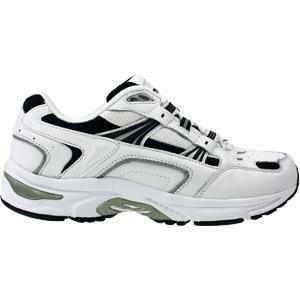 Available in men’s sizes 7, 8 – 12, 13. Choose from either medium or wide width. I would suggest ordering 1/2 size larger than normal. I had to exchange my size 10 for a 10-1/2. Other than that the shoe has be everything I had hoped it would be; no need to wear an orthotic insert for my plantar facitis. 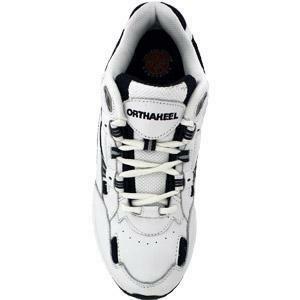 Great Shoe This shoe has helped greatly in subsiding my everyday foot pain. Would definitely purchase again. 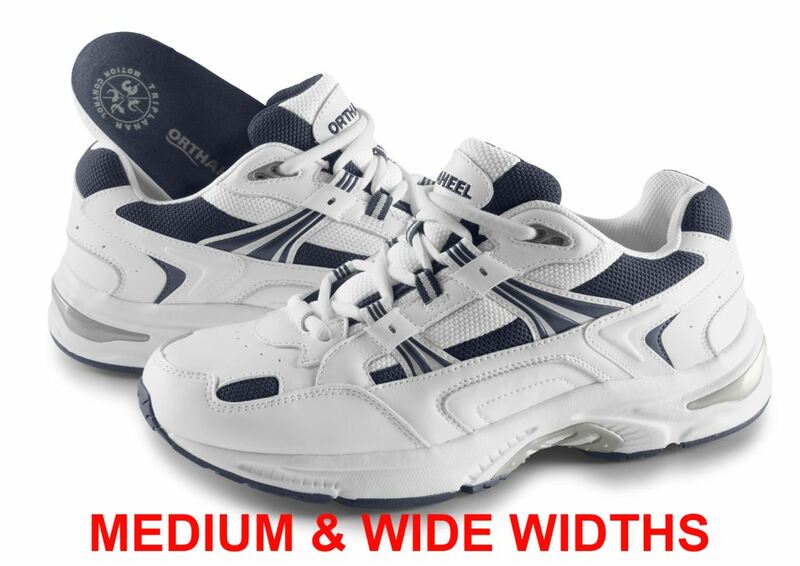 Great comfort Shoe gives great support and relieves heel pain. Size runs small, go half size bigger to ensure true fit. Warning: NEVER use exchange option, it took 4 weeks to exchange the size and only 3 days to receive original shipment. Poor refund process Unfortunately, when ordering online I never know whether I need an 11.5, 12 or 12.5. Ordered too small, ordered second pair, but had to call if returned shoes had been received and then again to get refund processed. Received no notifications until refund had been processed. 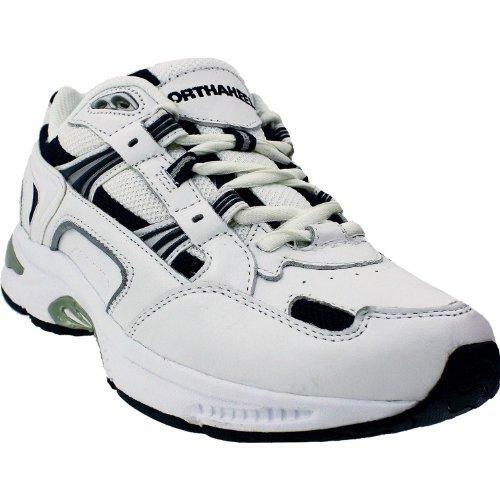 This shoe has allowed me to walk normally within 10 days. It does run small. I wear 10/1/2 but ordered the 11 extra wide. It is short and I need the 11/1/2. I will be ordering a second pair. It has done more than my Dr. as far as solving foot and knee problems.